This chart identifies which healthcare organizations in South West Ontario have been approved as ClinicalConnect Participant Organizations. 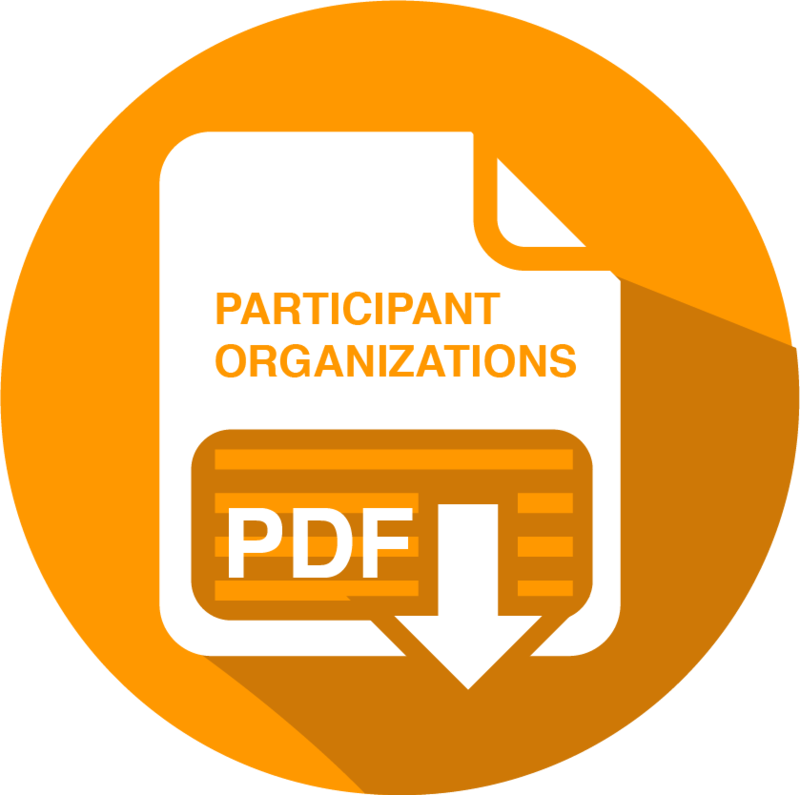 Individuals who work at these organizations can be authorized by their Local Registration Authority to access their patient's Personal Health Information in ClinicalConnect and identifies the organization’s Identity Provider (iDP). 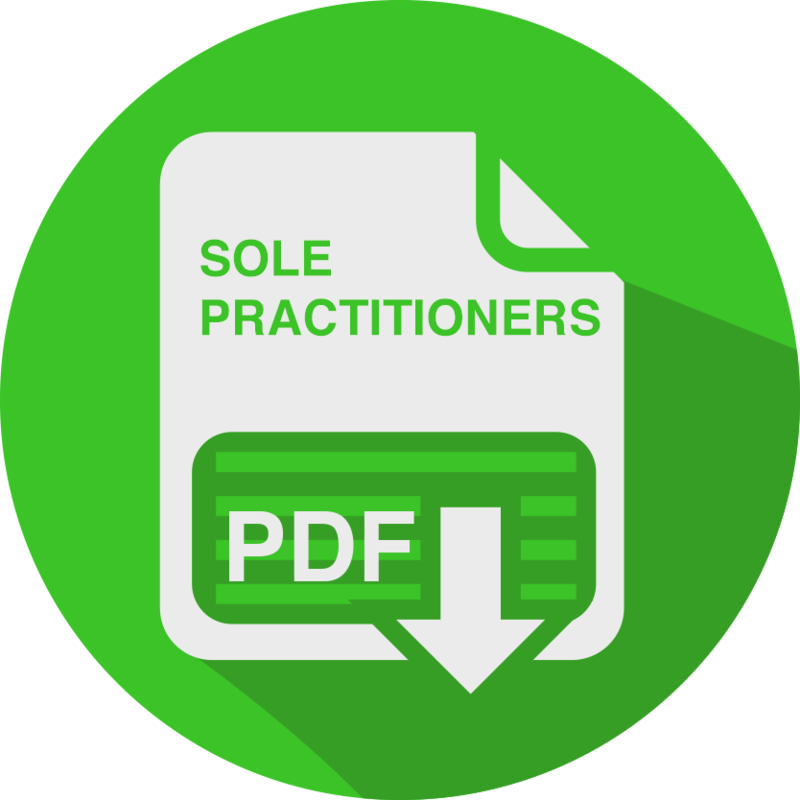 This document presents the Sole Practitioners that are authorized to access their patient's Personal Health Information in ClinicalConnect.